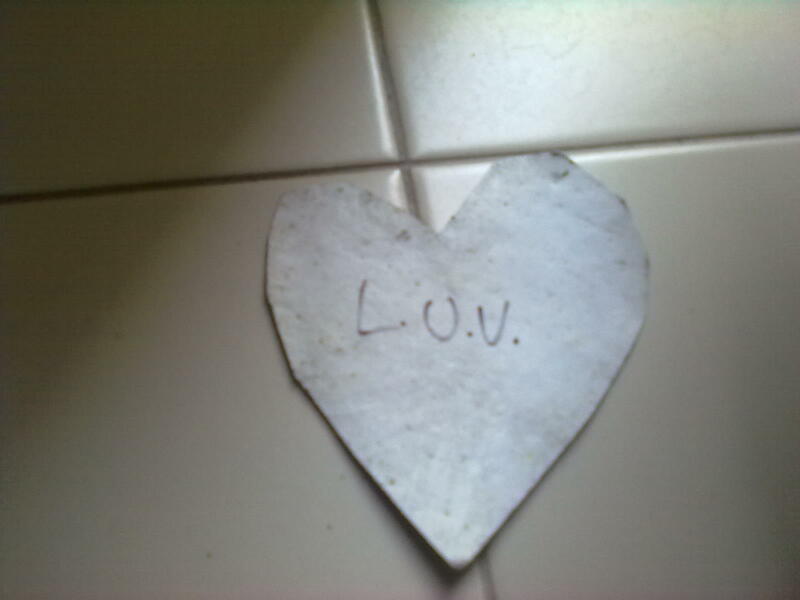 Hello Sara Luce, it’s Antonella again, I am trying to get in touch with my Angel, since I have started paying attention to coincidences I have began to notice a lot of hearts everywhere, I do not know if it is my imagination or signs, but I see hearts everywhere. While I walk, a crack in the asphalt is in the shape of a heart, or maybe a tiny drop of water that falls and takes the shape of a heart. I was going down the usual road to go to my office when, in front of the gate of my building, I see on the ground a piece of cardboard in the shape of a heart and against my own will (I never pick up things from the floor, just like it was taught to me as a child), I bend down without worrying about strange looks from people who were standing at the bus stop, I decide to pick it up. When I arrive in the office I look at it carefully and behind the cardboard there are three letters, L.U.V., not understanding what it means, I type this word on google and this is the definition that can be found on google : “A deliberate spelling mistake of love sometimes used to show affection that is longer lasting that the word love”. I have no idea what to think of it, other than it’s a sign from my own Angel. 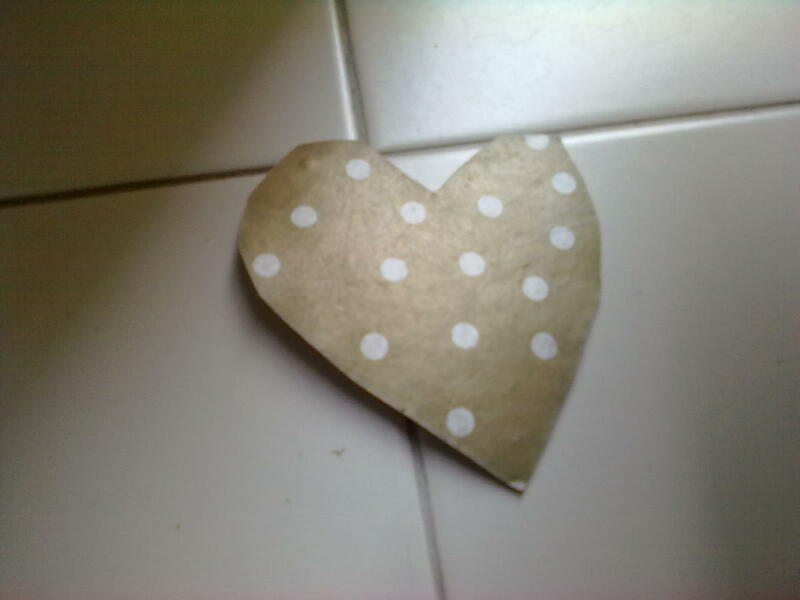 I also attach the pictures (front and back of the heart shaped cardboard) and I ask you for your opinion on this event. Thank you from my heart for all that you do for us, your site is the first that I look at in the morning as soon as I arrive, and I always find a lot of serenity in reading it.